The Australian Federal Police put a call out on Facebook to speak with the owner of a suitcase filled with $1.6 million in cash, which was found at a warehouse during a suspected drug heist. According to the Facebook post, the police were very keen to “speak” with the owner of the suitcase, which was left at a warehouse in Wetherill Park, NSW. 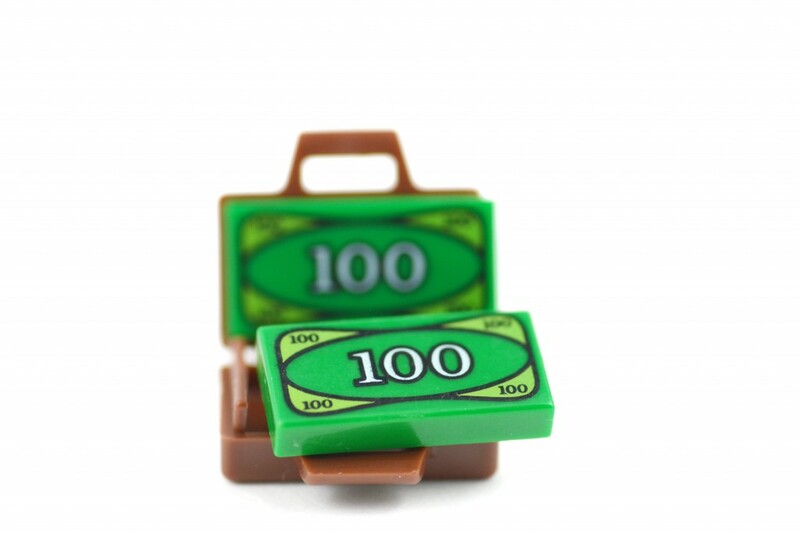 The AFP clarified: “by speak with you, we definitely mean to ask where you got a suitcase full of cash from”, as they have a sneaking suspicion that this isn’t your “average pay packet”. People with information were invited to make contact. The hashtag? Perfect. #MoMoneyMoProblems. The post had nearly 2,000 comments within the hour from people claiming it was an accumulation of money from a grandmother, to a long overdue suitcase from a Nigerian Prince. This continues a long line of humour employed by Queensland and NSW Police. Victoria Police, where you at?